Clearcover, a Chicago, IL-based smart car insurance company, raised $43m in Series B financing. The round was led by Cox Enterprises, with participation from American Family Ventures, IA Capital Group, Lightbank, and Hyde Park Angels, while Silicon Valley Bank provided debt financing. The company intends to use the funds to further invest in its API platform, launch new states, integrate new distribution partners and hire more than fifty people across our Engineering, Data Science and Customer Advocate teams. 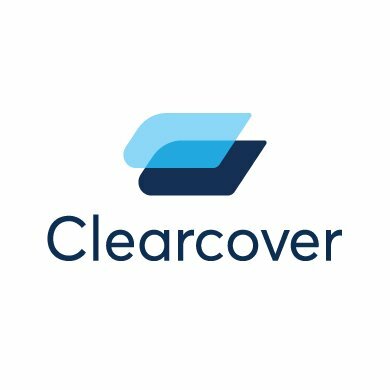 Led by Kyle Nakatsuji, CEO, Clearcover combines technology with a customer-focused approach to deliver car insurance to thousands of drivers. Since launching in California in February 2018, the company has grown its API platform relationships and sold thousands of policies. Clearcover has integrated with a variety of distribution partners across the automotive, insurance and financial services industry, including Cars.com, The Zebra, and Chime, and will be expanding both its state presence and partnerships in 2019.